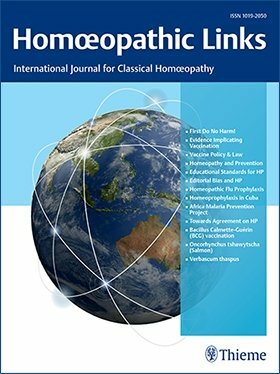 New art and homeopathy article. Homeopathy, Mythology and Poetry. Previous PostNew practice addressNext PostWe are at Edinburgh Fringe in August!